"A fantastic family holiday (for 3 generations). Highly recommend for a relaxing break. We rented both the Villa and the Apartment. My parents stayed in the apartment and we (Nuala, Alana, Ryan and myself) were in the Villa. The kids loved the fact that Granny & Grampy were just up the hill. The pool was fabulous and got some serious use! Plenty to do in the surrounding area and the beach is just a short drive away. Would love to return." We have been welcoming holiday guests since 2004 and hundreds have enjoyed their stays here, many of them numerous times. Our guest book has over 100 entries. 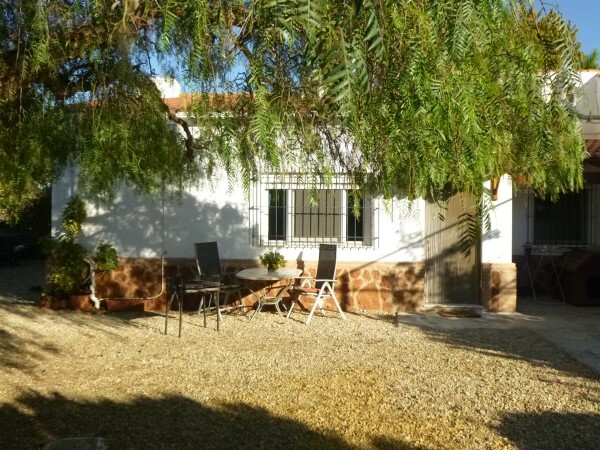 Some guests post on our our trip advisor pages or our adverts on Spain Holiday or Home Away, the reviews are there if you are curious and it may help you to go ahead and book with confidence. 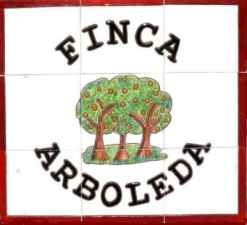 "Just returned from an enjoyable stay at Finca Arboleda. The apartment was clean and comfortable. Pirkko and Mick were helpful and friendly. We found lots of interesting places to visit and loved the fresh orange juice each day! Wish we were back there now, but will certainly return in the future." 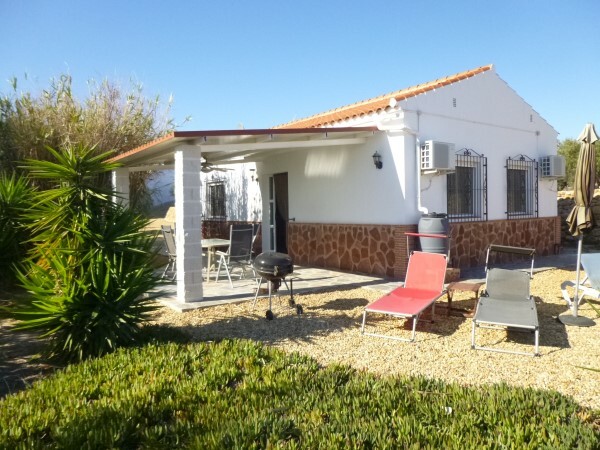 "We had a fantastic time - the apartment and the pool were lovely and Mick and Pirkko made us very welcome. The surrounding area was great with beautiful beaches just a short drive away. I would highly recommend this accomodation; it was very reasonable and far exceeded our expectations for the price." "We have had a fantastic week. Having traveled abroad on many occasions and used a variety of accommodations we have to say this is top of the list for locality, cleanliness and equipment provided. Hopefully we will return next year."